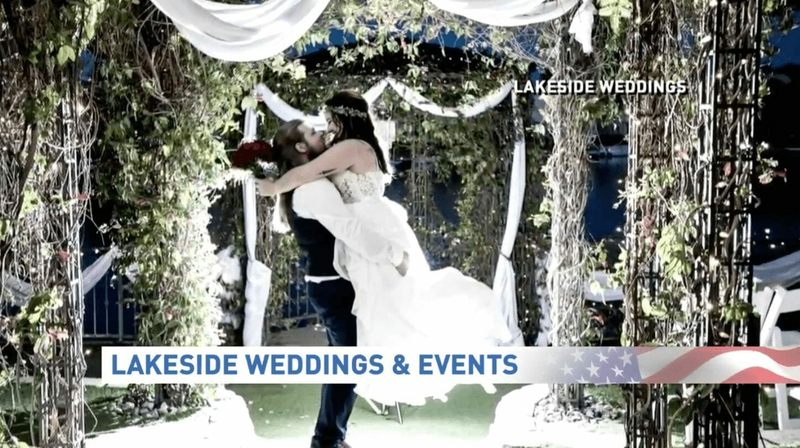 Local News Station and NBC Affiliate KSNV News 3 recently featured Lakeside Weddings & Events on their show, highlighting all of the many benefits associated with the wedding company and the additional added value companies located at Lakeside Event Center! Lucas Gutierrez from Lakeside Weddings and Events showcased the wonderful amenities that surround the wedding venues, including the spectacular views of Lake Jacqueline, the private lake that borders Lakeside Event Center, and the many supporting businesses that add convenience for wedding parties on their special day, including The Salon at Lakeside, Flowers at Lakeside, The Spa at Lakeside, and on-site catering for those holding receptions in one of several beautiful venue rooms. Stressing Over Your Maid Of Honor Speech? We Understand! What Are The Pros And Cons Of Having An Open Bar At Your Wedding?